This item is now Free. 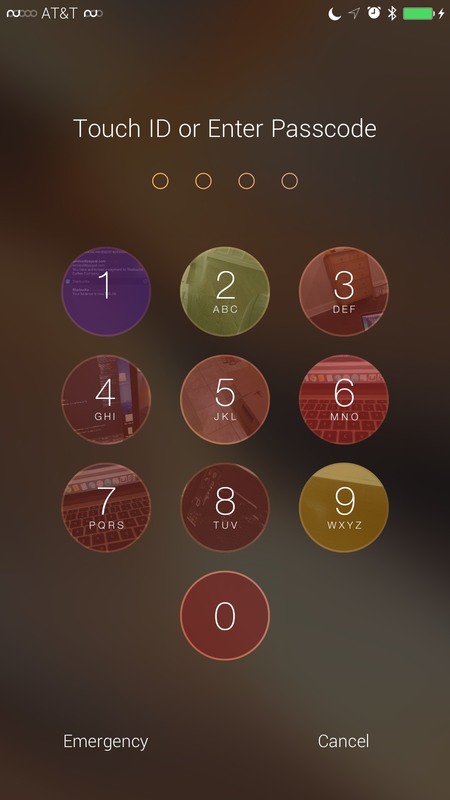 Faces Pro takes an already established method of adding pictures to your password lock buttons and simplifies the process further while also adding much needed compatibility for other passcode tweaks and features. 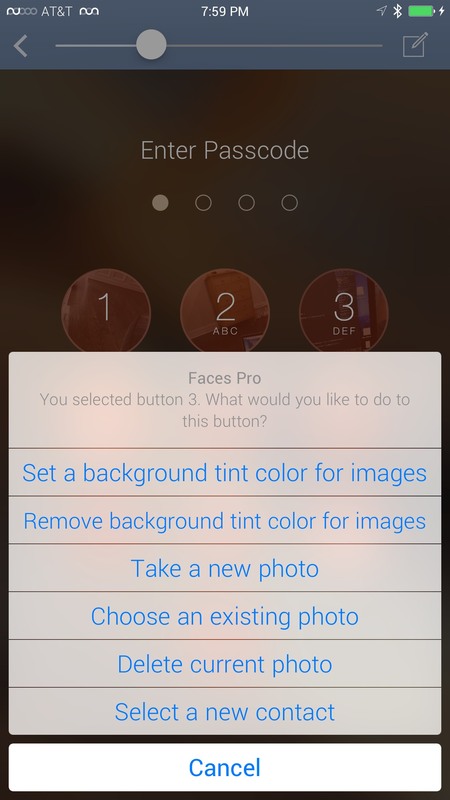 With Faces Pro we sat down and thought, "how can we make this simpler?". 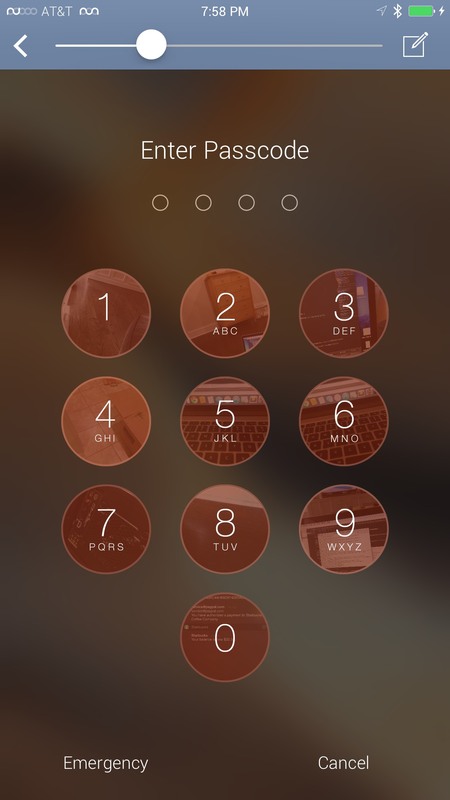 Our idea was to bring the familiar passcode view into the settings to clear up exactly where eachimage is going. With subtle animations and clear instructions, we've come up with a new way of personalizing your device which really stands out from the rest. We've retained all previous features as well as adding a new option to tint the buttons to your specified color as well as adding compatibility for popular passcode tweaks like Epicenter. 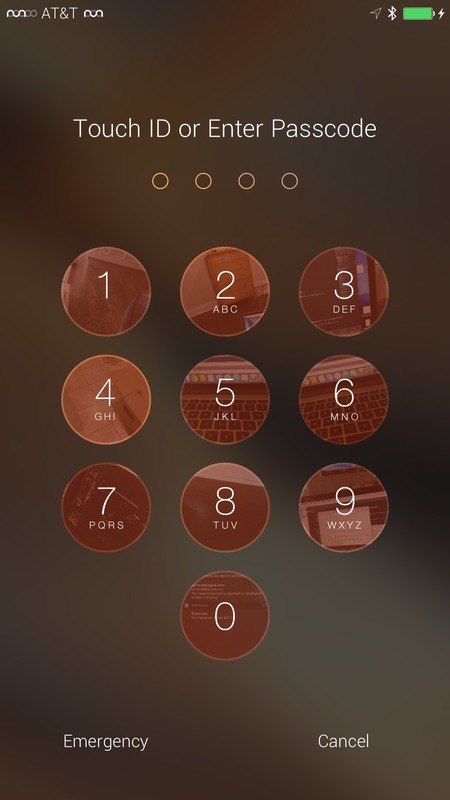 We've also added a feature many have asked for, quick lockscreen dialing. Assign contacts to buttons and quickly dial the contact straight from your passcode view. Faces Pro can be configured from the settings menu.